How can our body cleanse itself from all waste and toxins? Have you ever been interested in this question? Actually a human's body has various methods of getting rid of harmful agents and wastes. One of the most powerful parts of body’s ”cleaning system” is a pair of bean-like organs called kidneys.They are located in the lower back on each side of your spine. Kidneys keep the liquid content in your body and the electrolytes level under control. Just think that these two organs filter about 200 liters of blood daily and generate about 2 liters of urine! A wide variety of medications, foods and supplements pass through your kidneys every day. Unfortunately it's not uncommon for the kidneys to lose their function, leading to an accumulation of waste products, excessive fluid and toxic elements inside your body. There are numerous factors that can cause kidney dysfunction. Doctors say that the main causes include diabetes, uncontrolled high blood pressure, kidney stones, glomerulonephritis, pyelonephritis etc. 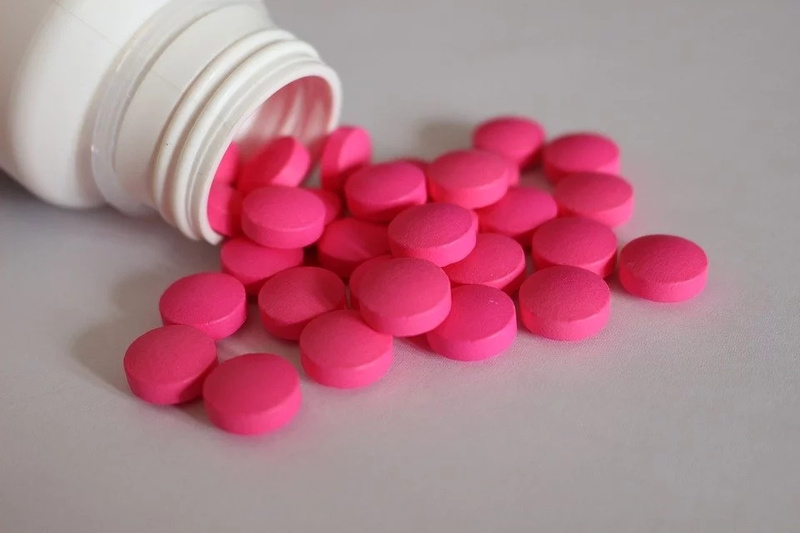 Certain drugs like ibuprofen, acetaminophen and naproxen can lead to kidney disease, if they’re taken regularly for a long time. The problem is also that chronic renal failure can develop gradually without causing any symptoms, as the kidneys are able to compensate for the troubles in their function. #1. Need to urinate more frequently – loss of kidney function can increase the urge to urinate, especially at night (nocturia). In men it can be also be a sign of prostate enlargement. #2. Lack of energy – as toxins build up in your body, you may feel inexplicable long-term fatigue, which doesn't go away after rest and sleep. Your kidneys also produce a specific hormone erythropoietin, which plays a key role in red blood cell creation. If your kidneys lose the ability to function properly, you may experience a lack of red blood cells and hemoglobin (anemia). This can be the second reason for chronic tiredness and weakness. #3. Eye puffiness – fluid retention is one of the most frequent signs of renal dysfunction. The problem is linked with increased protein excretion through urine. As a result, excessive liquid stores up inside your body, causing puffiness around the eyes. #4. Muscle cramping – your failed kidneys can cause an electrolyte imbalance. Abnormal levels of calcium and phosphorus in your body can result in muscle spasms. #5. 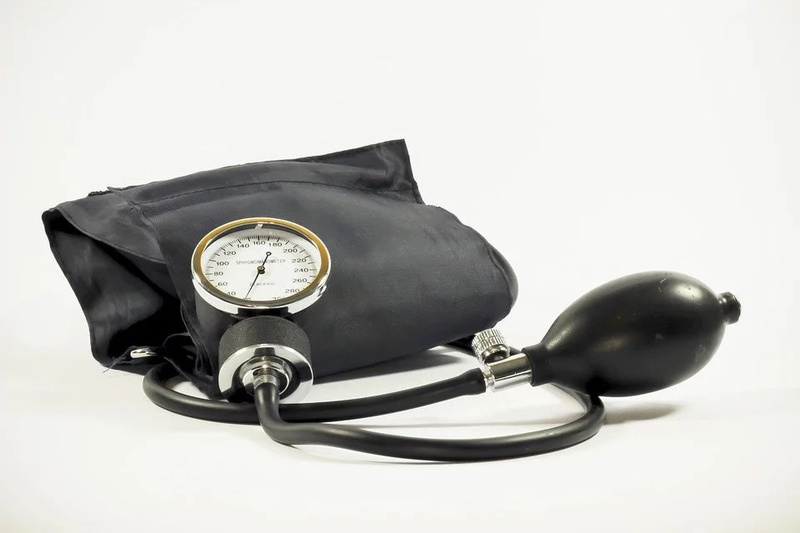 High blood pressure – we've said that hypertension can lead to kidney damage but the problem can develop backwards, meaning that high blood pressure may be a result of kidney dysfunction. #6. Leg swelling – if the kidneys don't work correctly, sodium begins to accumulate inside your body, causing swelling in your lower extremities. You may experience the same symptom as a consequence of heart disease but pay attention in the daytime when swelling in the feet and ankles appears. If the problem is in your kidneys your legs get dropsical in the morning. Heart-associated swelling generally becomes apparent in the evening normally. #7. Bloody urine – your kidneys normally retain blood cells inside the body during filtration processes. If their function becomes impaired, red blood cells fall into the urine. Other common causes of blood-contained urine include kidney stones, tumor and infection.